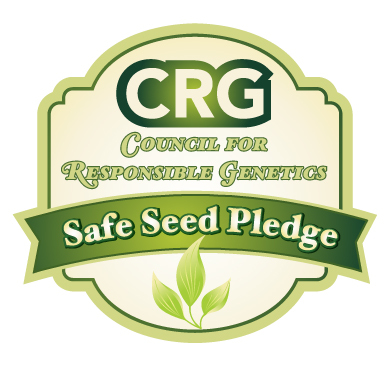 Livingseeds is proud to be the first South African signatory to the internationally renowned Safe Seed Pledge. We feel that genetically engineered varieties have been insufficiently tested prior to public release. More research and testing is necessary to further assess the potential risks of genetically engineered seeds.